The UN Convention on the Rights of People with Disabilities (UNCRPD) is an international human rights treaty that reaffirms that all persons with disabilities must enjoy all human rights and fundamental freedoms. Its articles clarify that all disabled persons have the right to participate in civil, political, economic, social and cultural life of the community just as anyone else. The Convention clearly stipulates what public and private authorities must do to ensure and promote the full enjoyment of these rights by all disabled people. 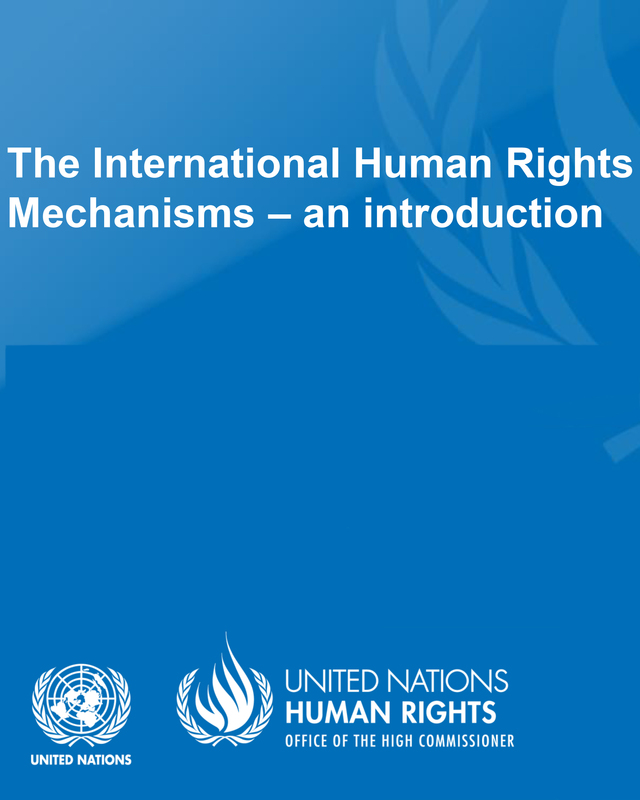 The UN CRPD was signed by the EU in 2007 and later ratified in December 2010. 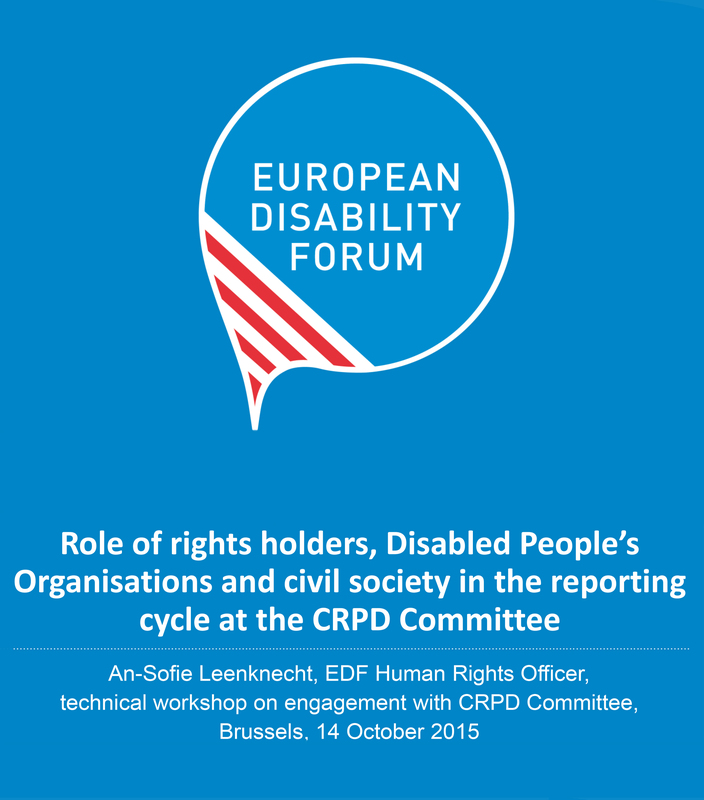 On the 27th and 28th of September 2015 the UN Committee on the Rights of Persons with Disabilities gave the EU concluding observations on its progress to date, with a list of recommendations on how to best uphold the Convention. It is crucial that organisations of disabled people get involved in the monitoring of the implementation of the UN CRPD. Please see the training presentations below. 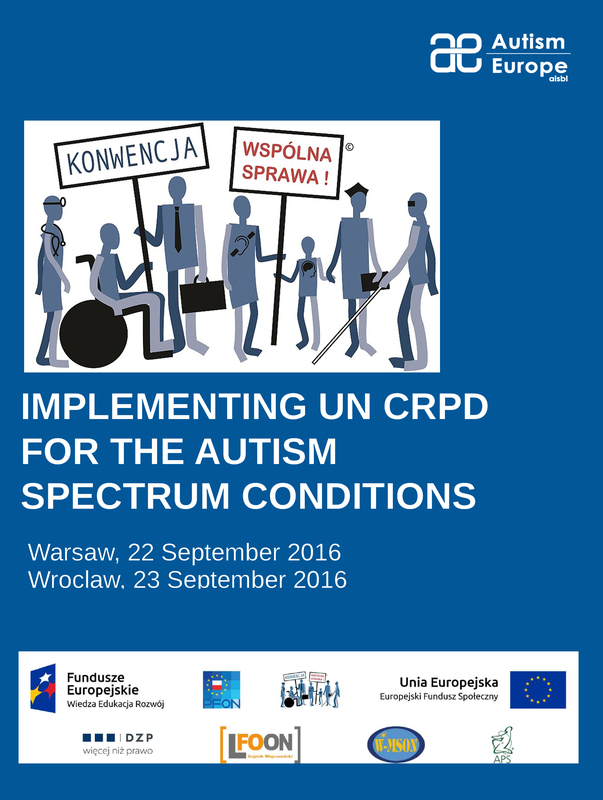 Why is the UN CRPD important?